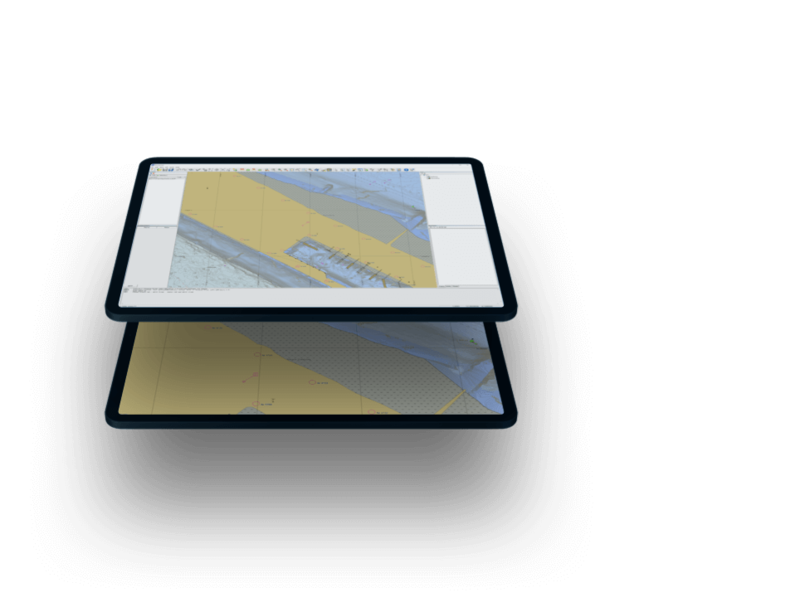 Rapid, automated ENC production from high resolution source bathymetry. The tool of choice to enhance port operations. 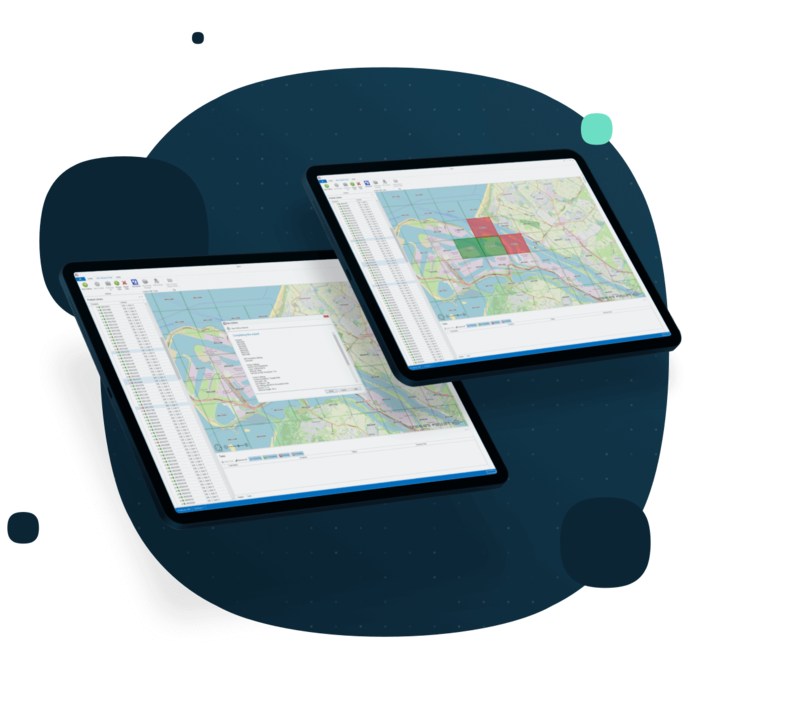 Qarto presents the utmost in simple, rapid, data-robust product production. Built for rapid product turnaround. Capable of high-resolution ENC products. The strength of Qarto is very fast and automated ENC production. 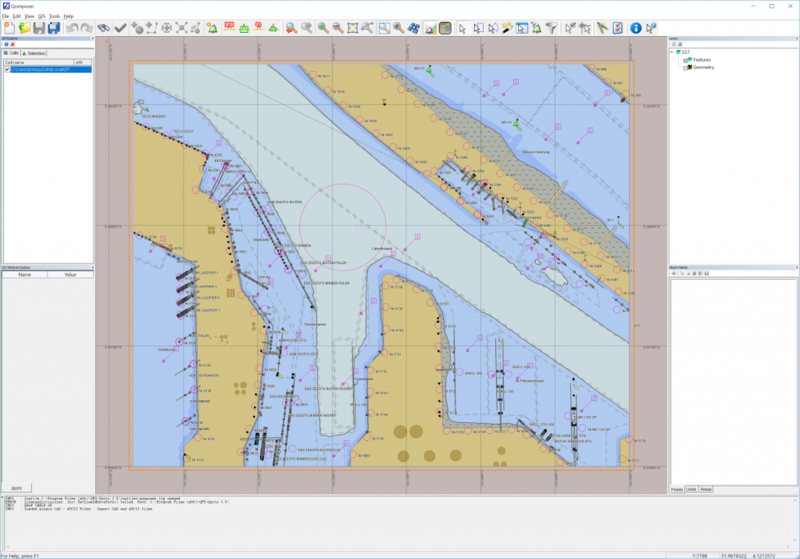 Qarto makes possible the short turn-around times from survey to chart that are necessary for the safe operation of busy waterways, e.g. in the Westerschelde and the Port of Rotterdam. Workflows are streamlined and guided to ensure ease of use and eliminate error, for junior and senior personnel alike. Allow for easy configuration of jobs in queue. The core strength of Qarto is in the speed that ENC products are generated, an important part of the rapid survey-to-product turnaround. 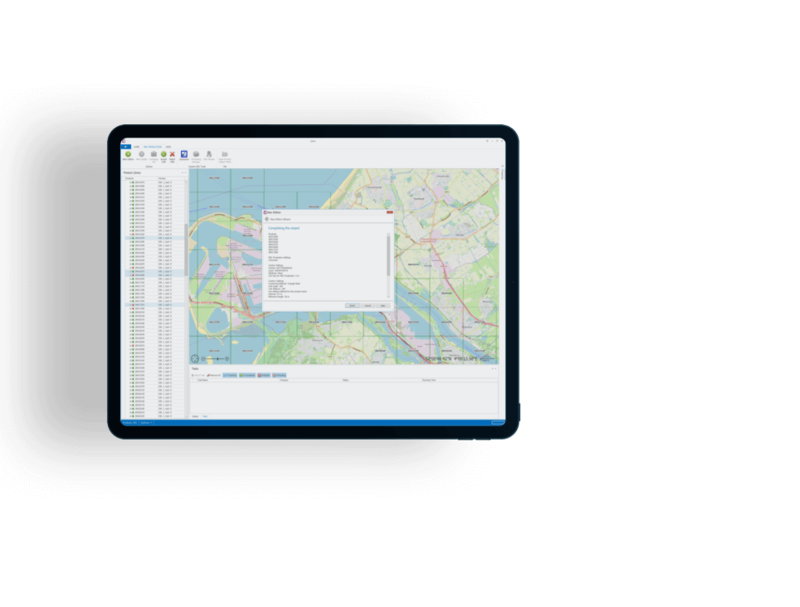 Bulk ENC product production, combining ENC base cells with daily, verified hydrographic survey results. 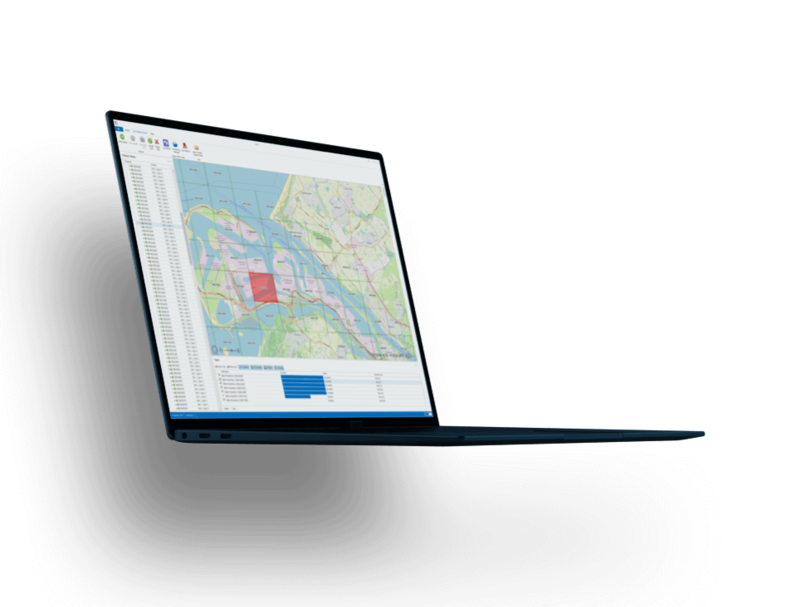 Proven system in major ports to distribute new ENCs with updated survey results within 1-3 days. Qarto workflows embrace current standards, displays, and integrates with other commonly used production suites. 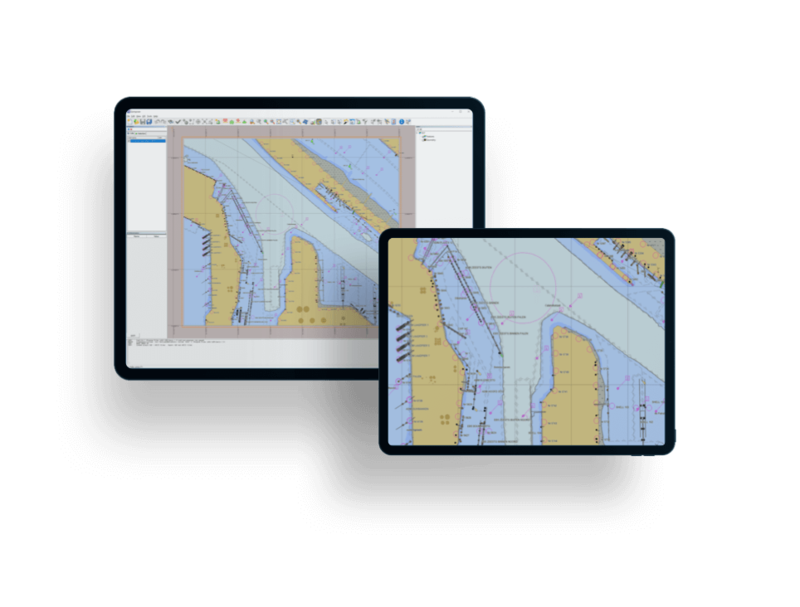 Edit and create S-57, meet inland ECDIS standards, and present objects per S-52 standards. 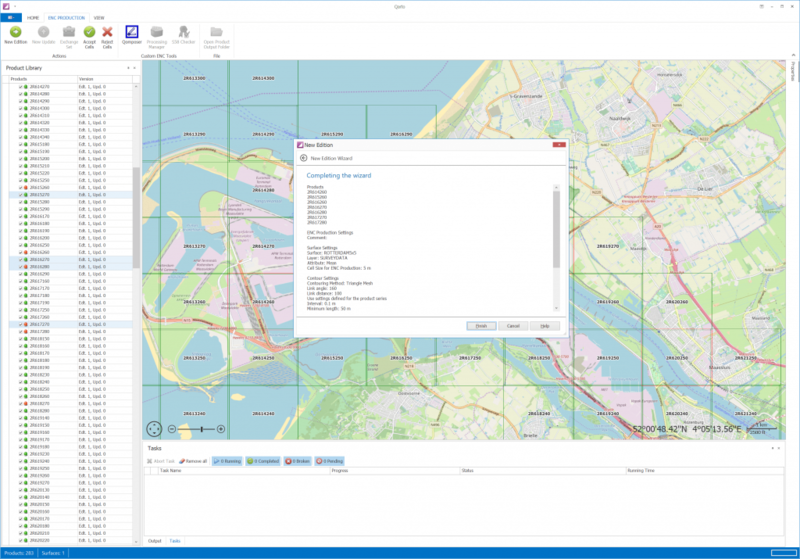 Open interfacing with existing databases, including ESRI as part of an ENC Production suite built on ArcGIS. Capable of high-resolution product generation, while still maintaining the speed in production. 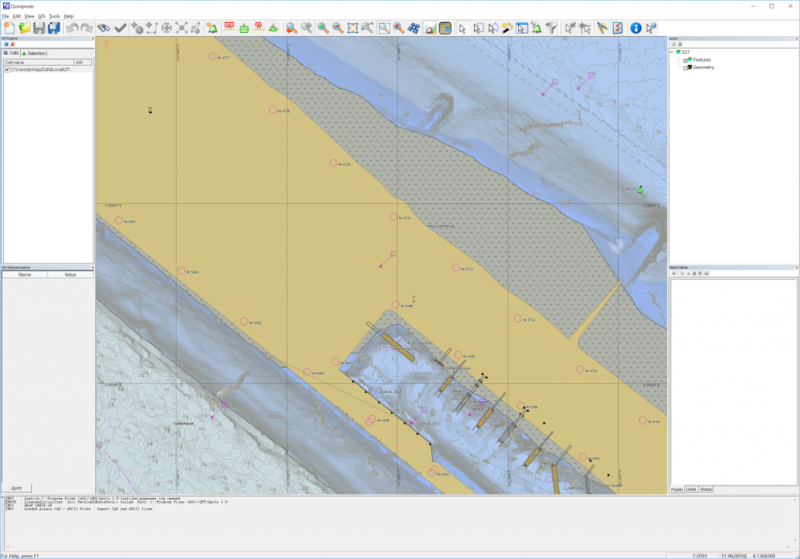 ENCs with 10 cm contour intervals maintains critical information from newly updated bathymetry. 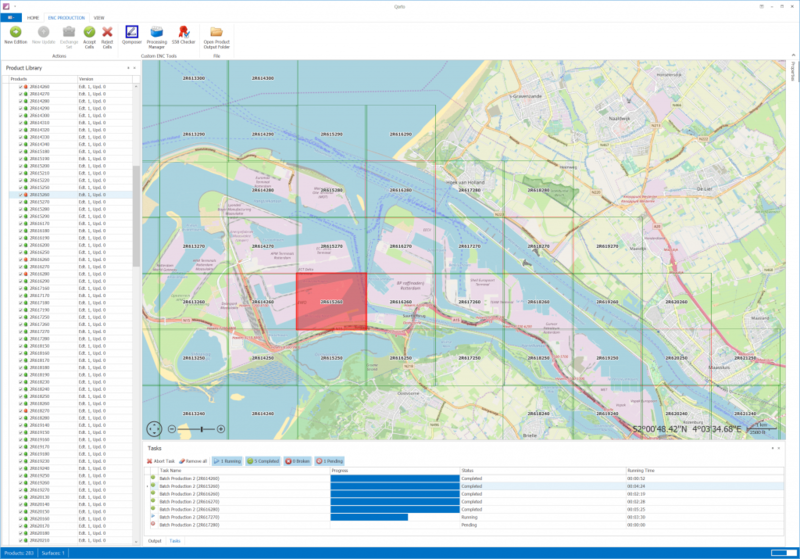 High-resolution bathymetry reveals expanded safe water, facilitates ship movement, and enhances port operations. We currently offer HASP dongles for Qarto license activation. 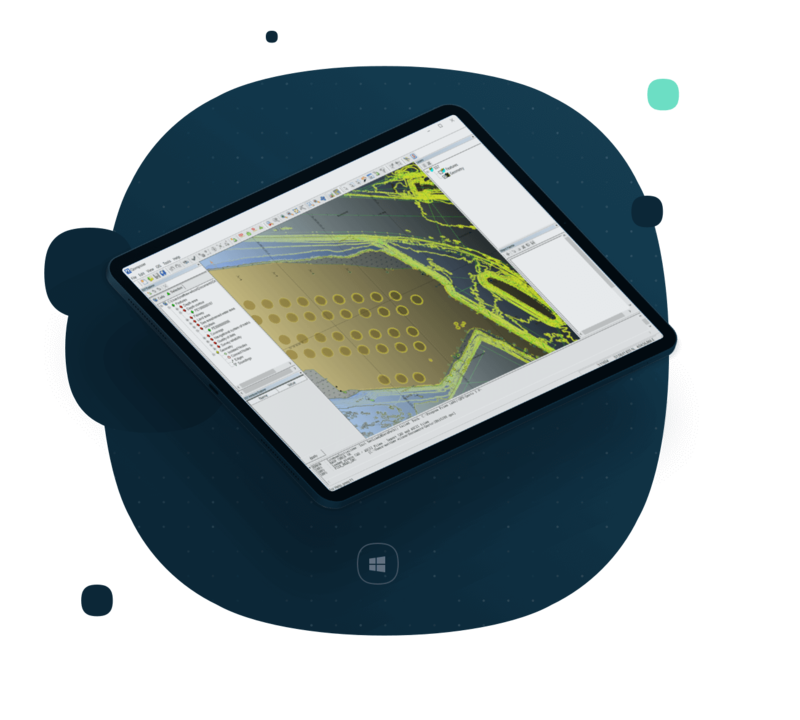 Everything you need to know about Qarto is below, with regards to specifications, supported platforms, system requirements, and supported file formats.